Happy Monday friends. How was your weekend? Can you believe that January is halfway through? It seems like just a couple of days ago I was getting used to writing “2017” on documents. Sometimes I wish that time would slow down just a little bit in order to enjoy this Winter season more. Yes, I am one of those crazy people that loves Winter. Snow flurries, roaring fires, cute sweaters and snuggling on the couch. Capturing the season in my home decor is important to me. Creating a warm and cozy Winter home conveys my feelings of home and hearth. My family is very much into warm and cozy – in fact we say “let’s get coco”! This is how I convey this feeling in my home. 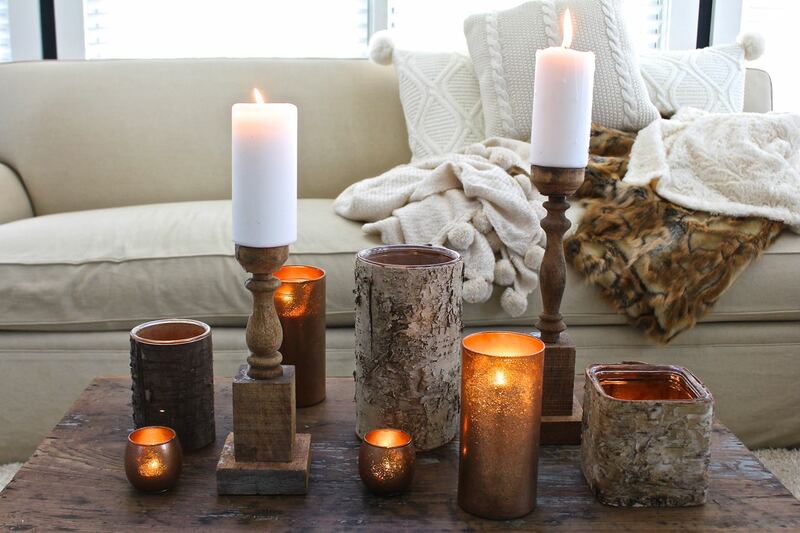 Glowing candles scream “warmth” to me. Their flickering glow creates soft ambient lighting. 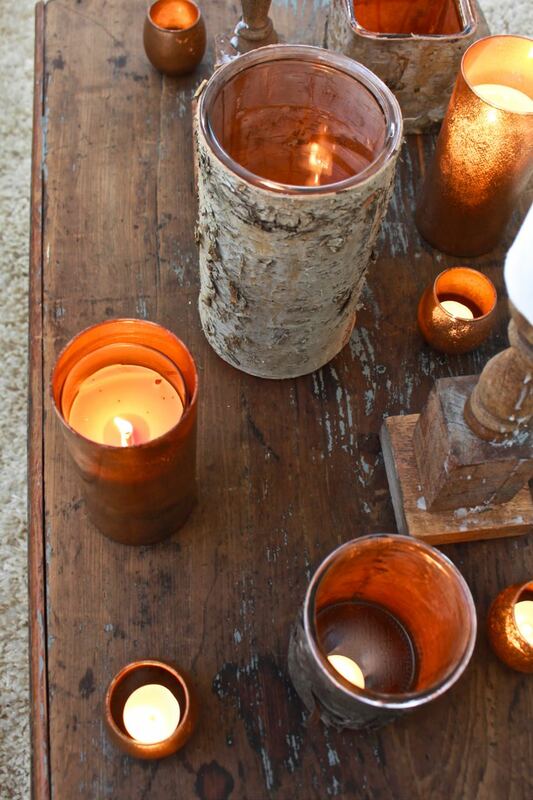 The copper mercury glass candleholders were created for my Fall decor and they look beautiful for Winter too. This is how I made them HERE. One of our fave candles is from Bath and Body Works called Winter. You can get it HERE . 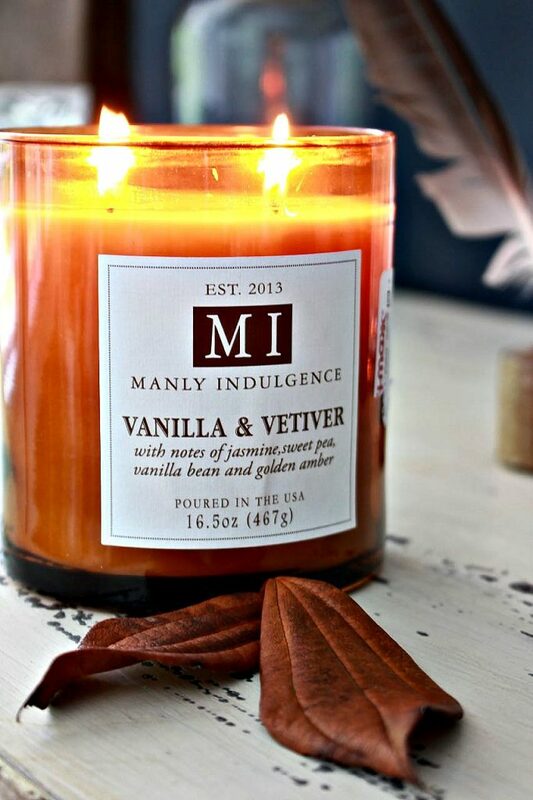 This fragrant candles smells like clean, fresh pine needles. Throws are a perfect addition in practically every room in my home. 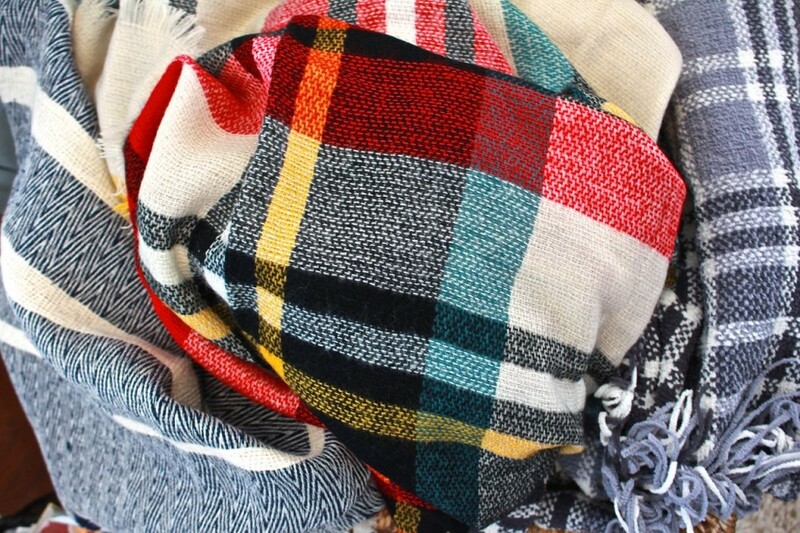 Family and friends use them for television watching, book reading or extra warmth on the bed. 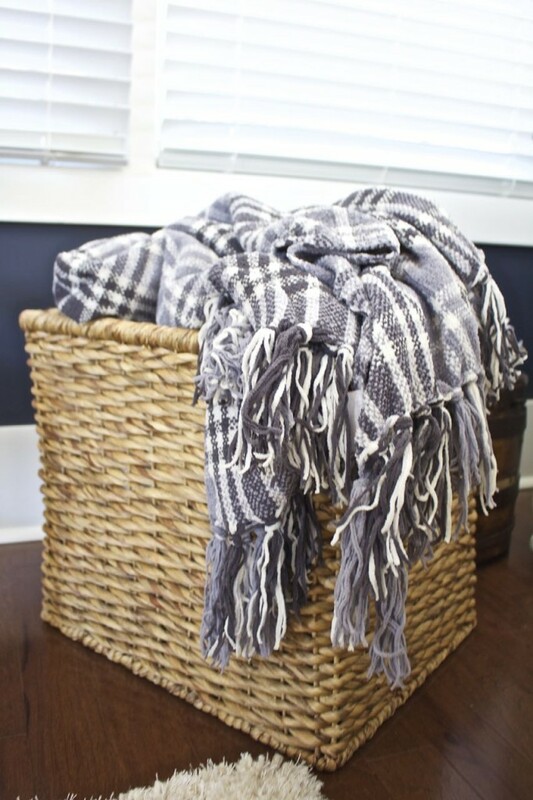 This basket holds all of the throws and makes selections easy. 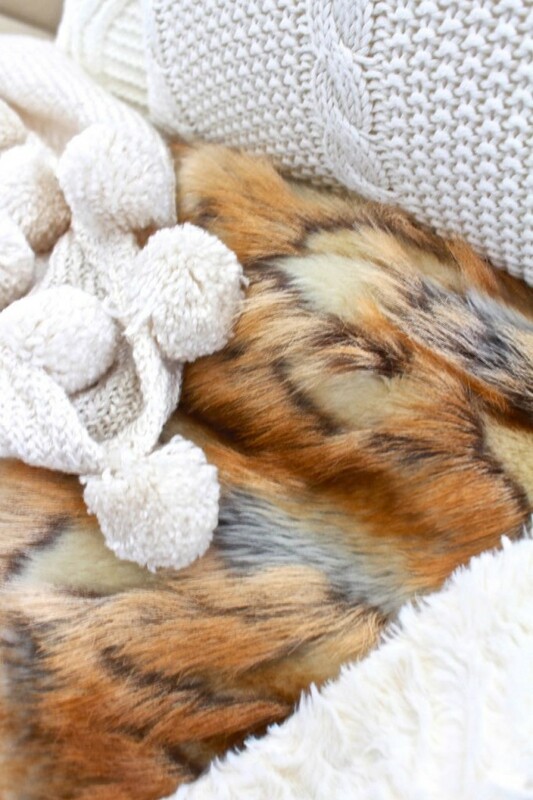 We’re loving this antique white cable knit throw, which you can see HERE . Super cute, right? 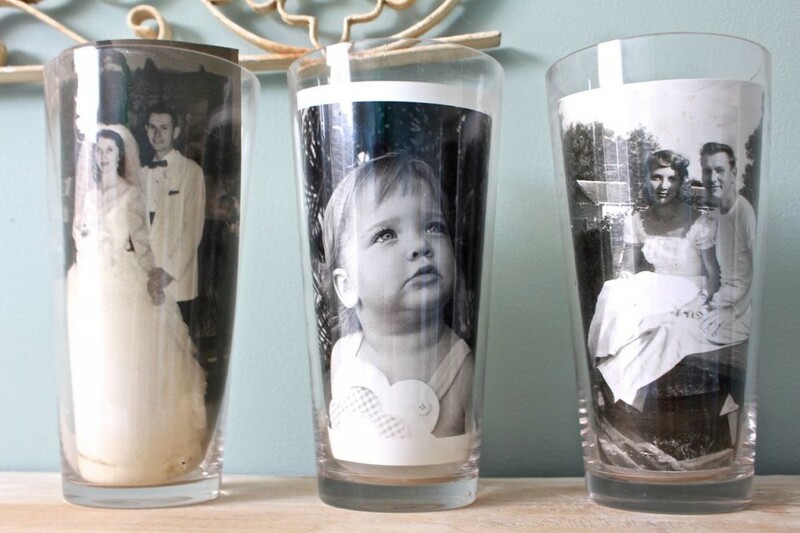 Vintage photos may not seem like an obvious choice for Winter decor. Personally, I cherish vintage photography and glimpses of my family from the past. I hold them and the memories close in my heart. 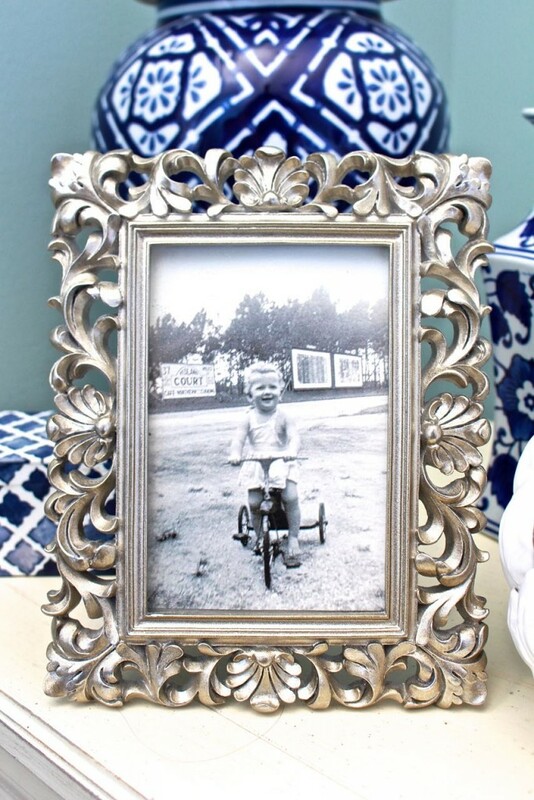 I love this shot of my mom on her trike when she was about three years old. 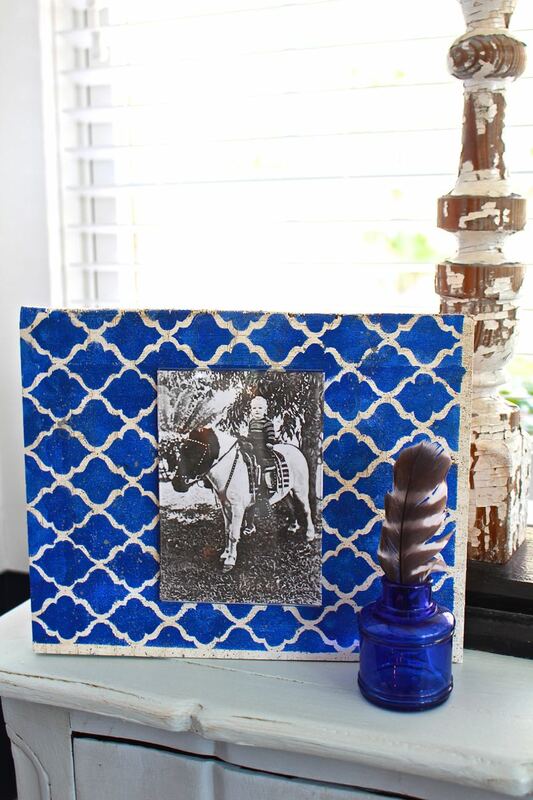 A few weeks ago I shared how to make this DIY photo frame from scraps of wood. It holds another sweet photo pf my mom…man, she was adventurous 🙂 and I miss her terribly. Warm and cozy indeed. 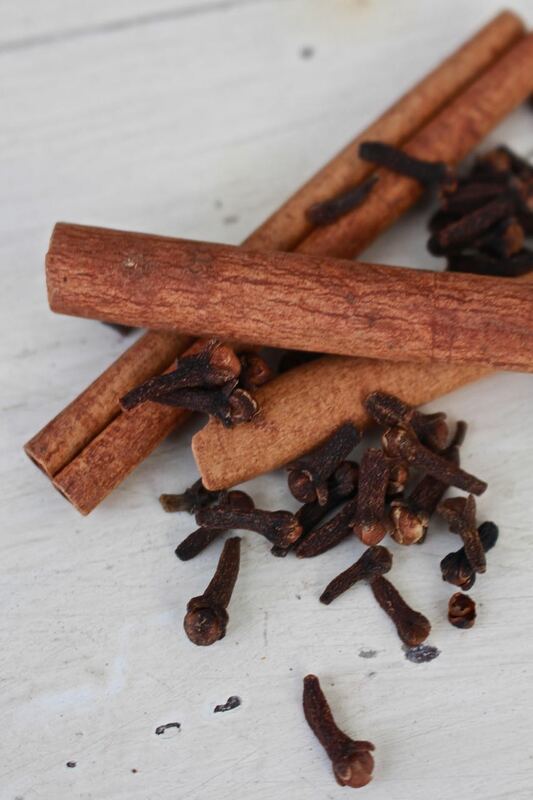 For me the smell of spices are seasonal. Winter is filled with pine, evergreen cinnamon and cloves. 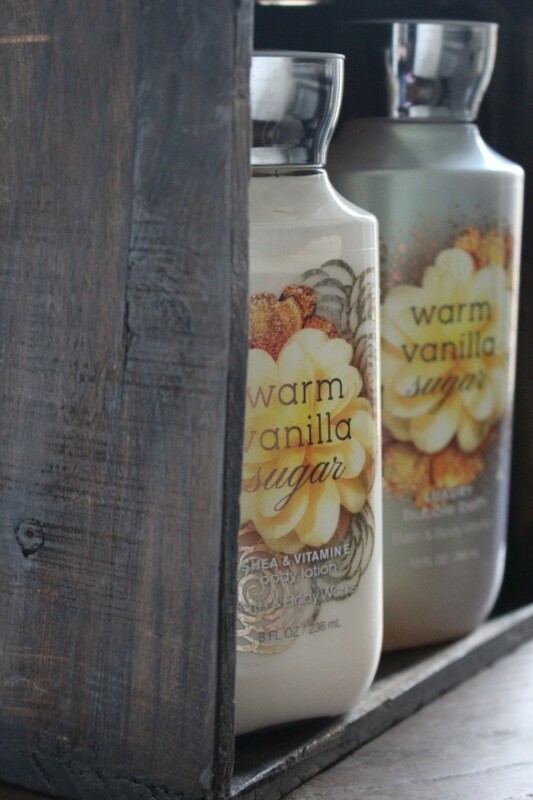 Vanilla is also a seasonal favorite. Even at bath time, vanilla is a favorite bubble bath and body lotion. Honey Bee and I enjoy dining by our fireplace. 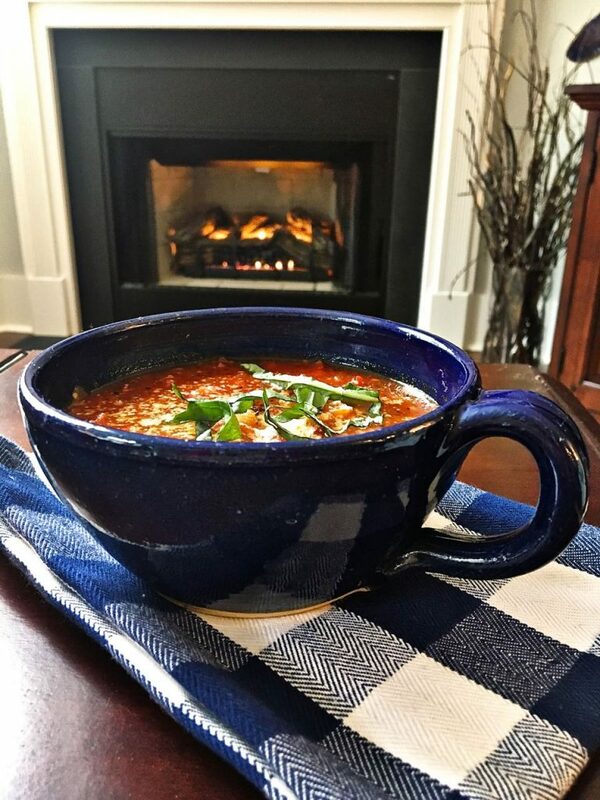 On especially cold evenings you will find us here with a delicious meal of soup, stew or chili. Did you happen to make my original recipe for Italian Tomato Soup yet? Definitely delicious! Yes, you read that correctly…fuzz. Before I go any further I want to assure that everything in this group is faux!! 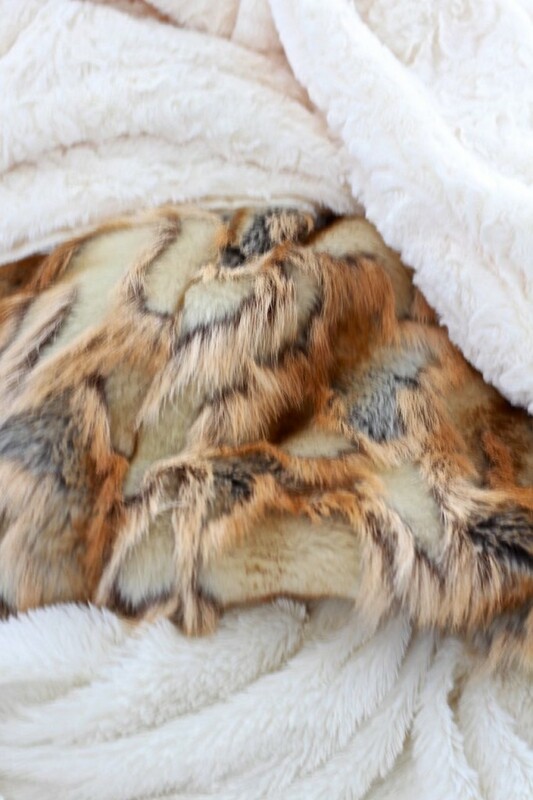 When the weather is really cold, I break out the furry and fuzzy blankets and covers. This is the time of year to drink beverages that warm you from the inside out. 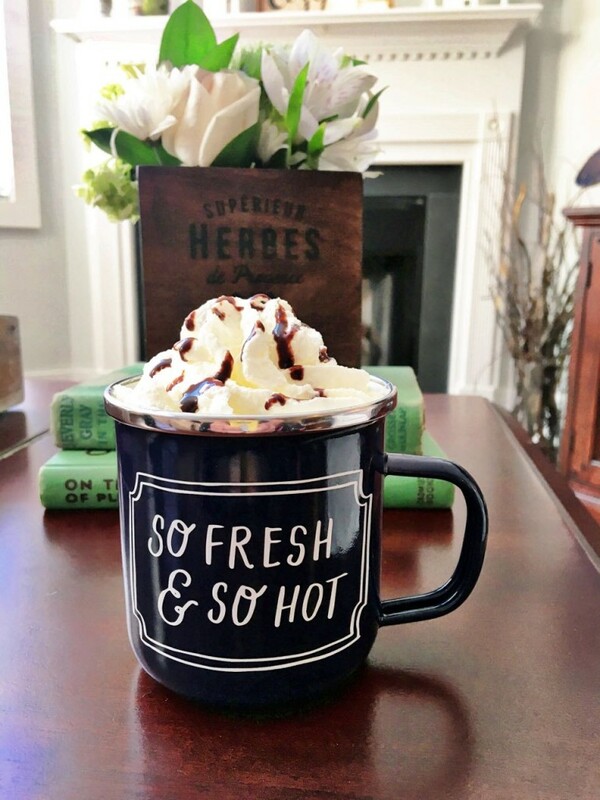 In addition to my beloved hot coffee, I love to partake in an occasional hot chocolate…with whipped cream of course. Spiced apple cider is another particular favorite. Hot, steamy and oh so good. I hope that you enjoyed my ideas for a warm and cozy winter home. I will be sharing more winter home ideas later this week. What are some ways that you decorate for winter? Wonderful! I feel warm and cozy already. 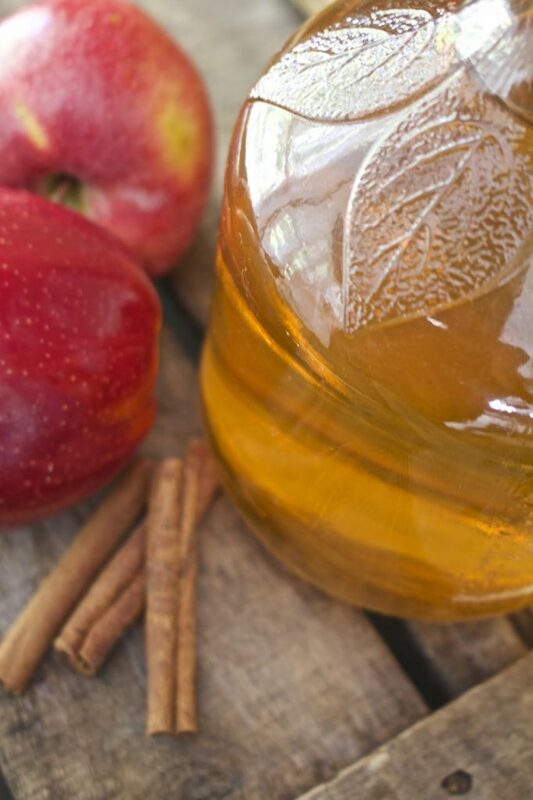 Try that warm apple cider with some caramel vodka! Yummy! !